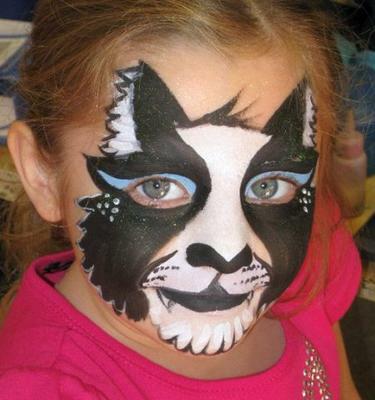 Is a Fine Art children's art studio,that also specializes in Award-winning face painting, Animal balloons, glitter tattoos, Henna tattoos and Art parties. 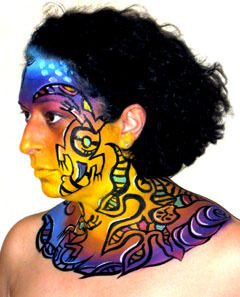 We have been helping young artists since 1999 and have been Face painting and creating Henna designs for almost 20 years. We mostly travel in the Boston and south shore areas of MA, But will also travel to RI, CT and southern NH areas. 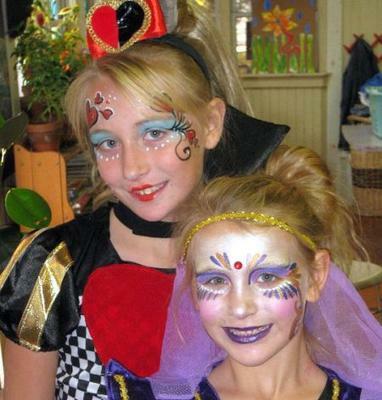 Art on the Spot does parties of any size, private and corporate events, as well as festivals and fundraisers. designs to please every face. Our products come off easily with baby shampoo and water. 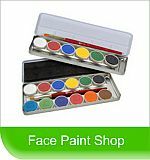 10-12 deluxe full faces per hour. Glitter Tattoos -- Razzle dazzle is the word for these fun and glittery temporary tattoos. We have a huge assortment of designs to please every age. Tattoos are water/sweat proof and come off easily with baby oil products. They can last up to 7 days with care. Up to 15 tattoos per hour.